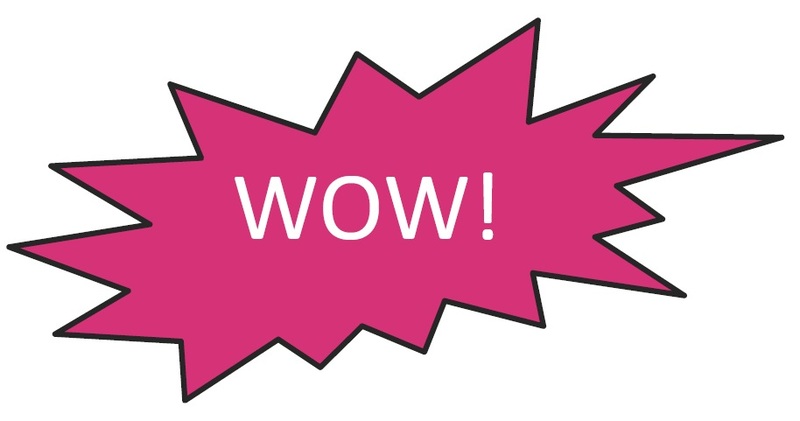 Can you make a WOW moment? So a trip to the local cinema to see a film with my children. All served well by the reception team, and the obligatory snacks. The reception team did well, they offered to up-sell and leverage out some extra income. We declined the “VIP” seat offer. When we got in to the screening room, I was amazed to see the whole section of the VIP area completely devoid of anyone sitting in it. Literally, as we sat down, the main film started. It got me thinking, how easy would it have been for the serving person to have the autonomy to say, “look, the film is about to start, why not take a VIP seat, it’s on the house”. Imagine the extra impact this simple gesture would have had on the viewing experience, and how much loyalty it would have created for future visits? Or, what about a really small up sell? “If you want, we can offer you the VIP seat for just £1 extra each.” I would have probably gone for that. Quick maths, even if moderately successful with one customer, across 13 films, repeated three times a day, x 89 branches, that’s £1.2 million EXTRA in sales in one year! The point about these type of commodities is that they are moments in time, they will NEVER come back again. The same applies to hotel rooms, airline seats, corporate boxes, seats in stadiums. If not used on the day they are available, they can never be sold again. So as long as the cost to service theses commodities is negligible, why not make sure that every day they get sold? So it’s a simple but short message. What can you empower people in your team to give away that will buy loyalty, or, make 100% margin to the bottom line? I love the Pret a Manger’s approach, they call it the “Random Act of Kindness”. What other examples exist that you would like to share?